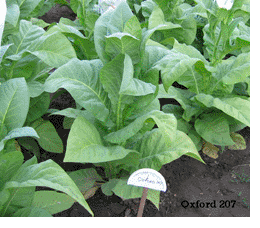 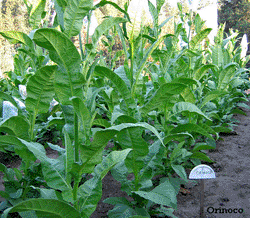 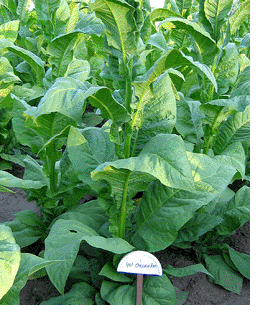 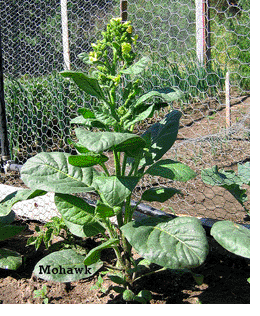 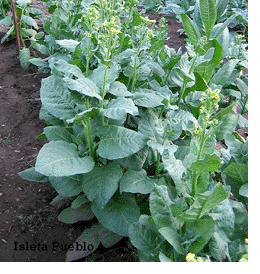 Tobacco Seeds Archives - The Online Tobacco Seed Store. 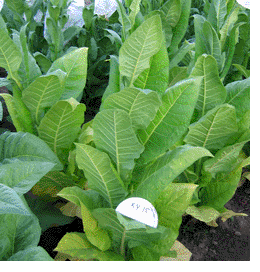 Paris Wrapper is an heirloom bright leaf variety that is a vigorous early season grower reaching a height of 6 feet. 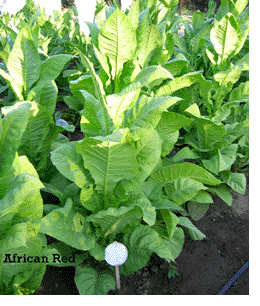 Its leaves grow to 30″ long and 20″ wide. 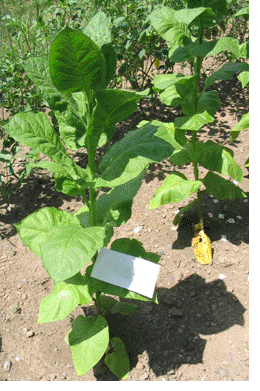 The leaves are a very light green with white stems. 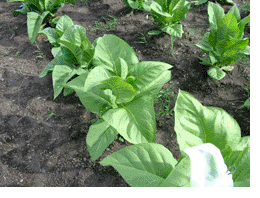 Matures in 60 days and air cures to a light golden brown. 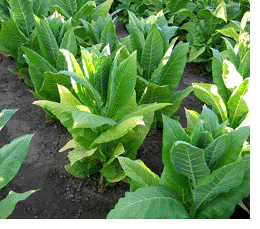 Used for cigarettes and cigars.